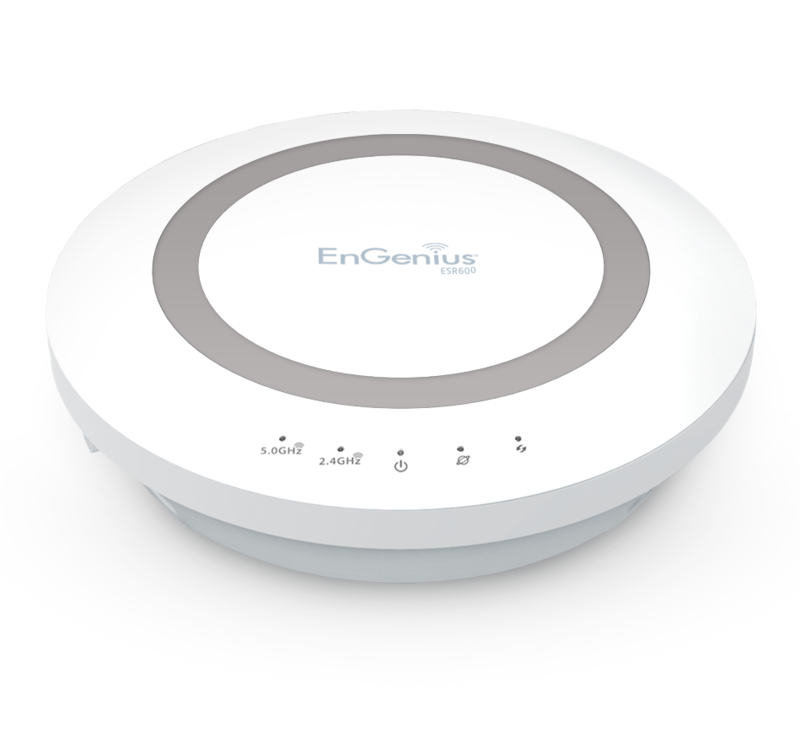 With the EnGenius ESR600 Router and free EnShare™ app, use your iPhone®, iPad® or Android™-based tablet or smartphone to transfer video, music and other files to and from a router-attached USB hard drive. Deliver extended range and coverage and connect more devices throughout a home. The EnMesh Whole-Home Wi-Fi System blankets your entire home or small office in reliable, high-speed wall-to-wall wireless. This simple-to-use system gives you total control over your network in a sleek, stylish design that ensures complete whole-house coverage, eliminating dead spots and buffer lag with Mesh technology.